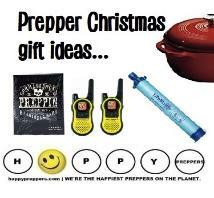 Are you dreaming of a Prepper Christmas? 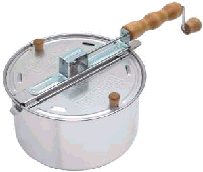 cooker to the Zippo Lighter. 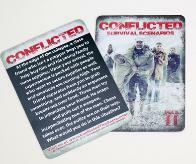 Be sure to check out or stocking stuffers for preppers too. 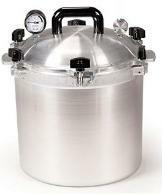 #1: All American Pressure Cooker. 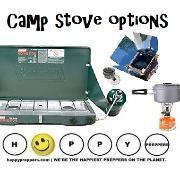 Canners feature an exclusive, precision machined "Metal-to-Metal"
You won't be bored in the bunker with Board Games for Preppers. 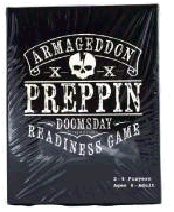 Armageddon Preppin Doomsday Readiness game is a fun gift. 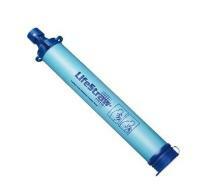 #3: Big Berkey Water Filter. system as much as the Red Cross, UNICEF and the Peace Corps! 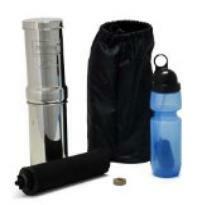 gal, you can give the Mini Berkey Travel Water Filtration System. 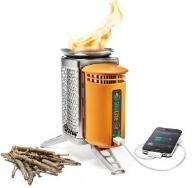 #4: BioLite Wood Burning CampStove. 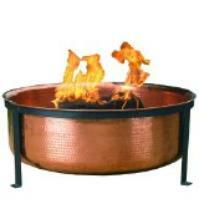 petroleum gas. 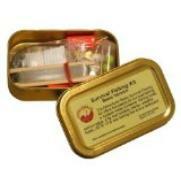 Quick to light, fast to boil and easy to use. 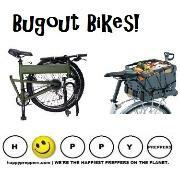 resources from afar. 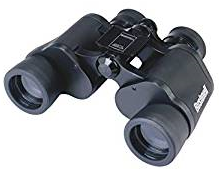 Binoculars are fun for birdwatching and more. #6: Cammenga Lensatic Military Compass. (click units for the size). It's the best compass money can buy. fast. 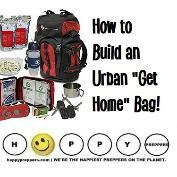 Click the link to see the video. 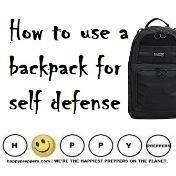 safe and simple to use. It's a bit bigger than you might expect. 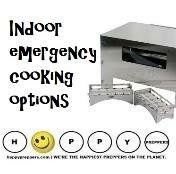 It's good to have around for emergencies. resin used in incense and perfumes), and myrrh. antimicrobial, antifungal, astringent and so much more. Get to know myrrh and its value to preppers. 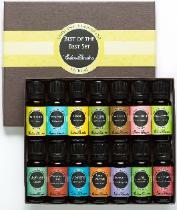 therapeutic essential oils: Frankincense, Myrrh, Spikenard. 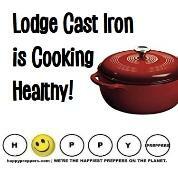 #12: Lodge Cast Iron Tools. 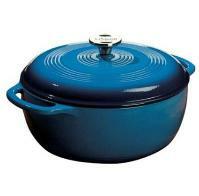 the gorgeous Lodge blue enameld dutch oven, right. where you all win or you all lose. 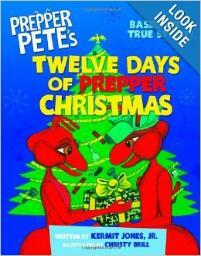 #14: Prepper Pete Series Books. 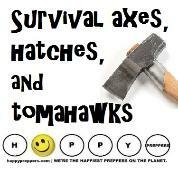 preparedness spirit with these fun books for kids. 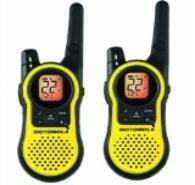 #15: Two-way Radios and Walkie Talkies. 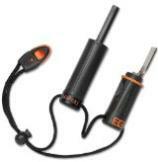 have communication tool for each and every outdoor enthusiast. 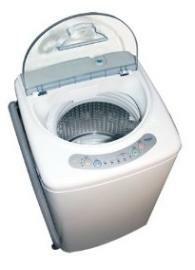 unit comes packed full of essential features. 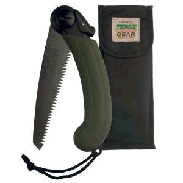 paracord is a craft and a survival skill. 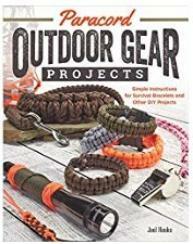 Pair your paracord with a good book on paracord projects to make. 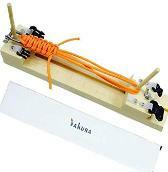 ideal for kids and the beginning paracordist. popcorn. 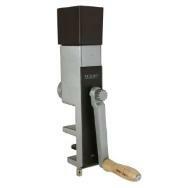 Pop some popcorn the old fashioned way on a stovetop! yourself right on the stovetop in just three minutes. realizes he or she can hunt small game with these skills. 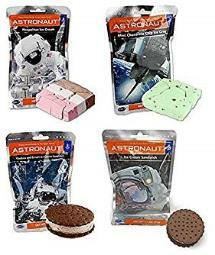 #19: Freeze dried ice cream sandwiches. home plan. 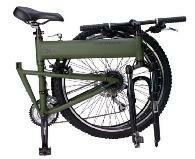 Older preppers may enjoy a sturdy adult trike. 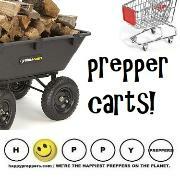 prepper wagons and carts you can use for survival. 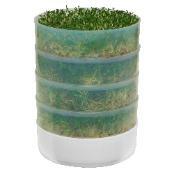 Waterproof and sturdy (once inflated its shock resistant). power. It needs only the sun! 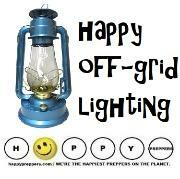 It's not just a solar lantern either. 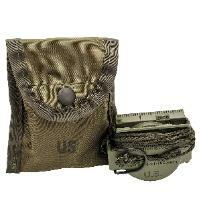 anyone can use a survival radio. 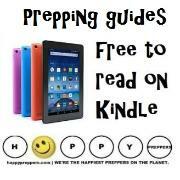 #25: Prepper books and movies. Books and movies are always an appreciated gift. 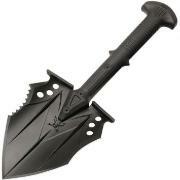 down to 5” and is easily transported in the included storage bag. 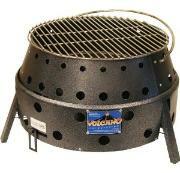 Volcano is the last outdoor grill/stove you will ever need! 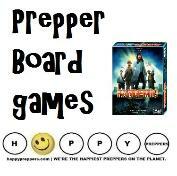 #30: Walking Dead Board Game. and then turn against their former friends. 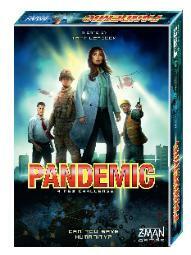 Pandemic Board Game. diseases before mankind is wiped out. just as much fun at Christmastime. 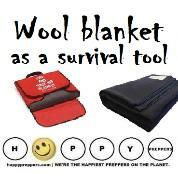 So there you have it: Christmas gifts for just about any prepper. 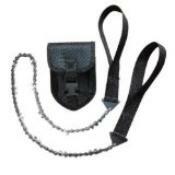 great stocking suffer at just $11.99. 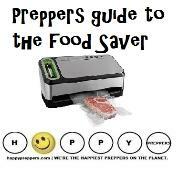 Stocking stuffers for preppers, homesteaders and survivalists.